Brady Takes the Big Apple! 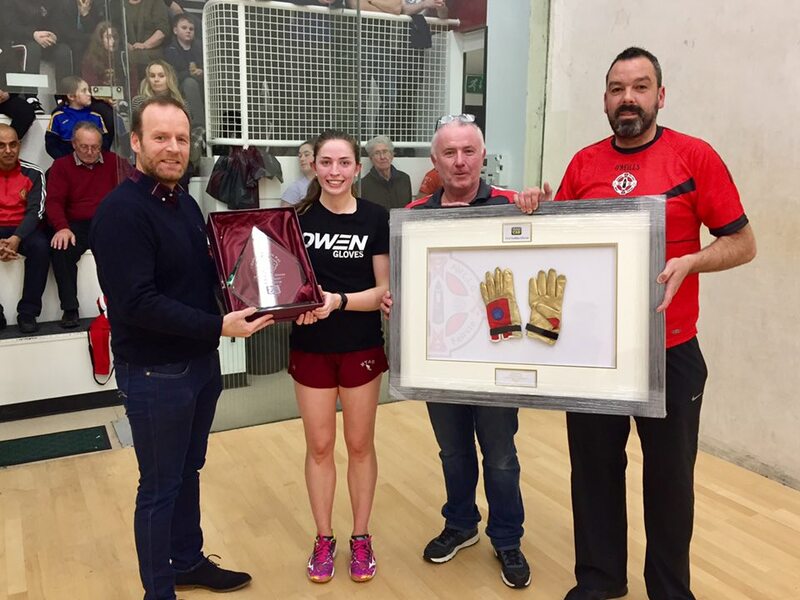 Belfast, Northern Ireland, WPH Press, 11/19/18- The St. Paul’s Club hosted the 2018 FonaCab Golden Gloves Titles, with Ireland’s top men’s and women’s senior stars battling for valuable GAA Senior 40×20 ranking points and the prestigious Golden Gloves Titles. Joining the top Irish senior was the largest Golden Gloves field in history, with more than 180 intermediate and age division players. 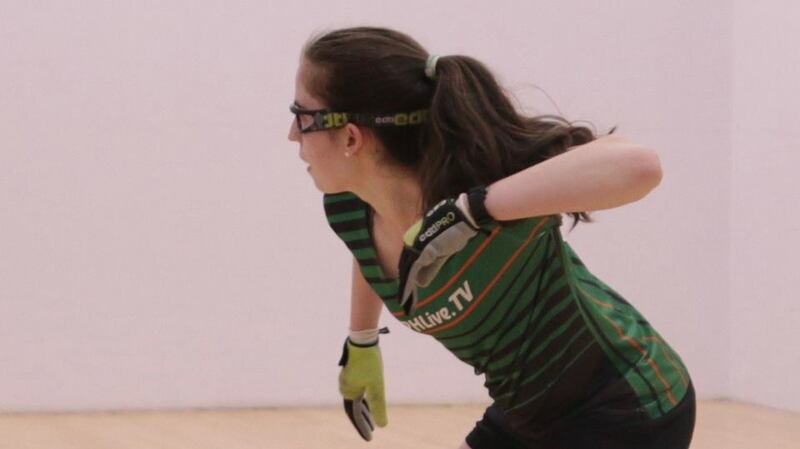 The Golden Gloves Women’s Singles featured defending Golden Gloves champion and WR48 #1 Catriona Casey and one of Casey’s greatest rivals, two-time defending world champion Aisling Reilly. Joining Casey and Reilly in the women’s draw were Ellen O’Connor, Clodagh Nash, Fionna Tully, Leah Doyle, Aoife Holden, Doireann Murphy, Elise McCrory, Megan McCann, Sinead Meagher, and Claire Conway. The 12 ladies were split into four round robin groups, with the winner of each group advancing to the semifinals. Casey, Meagher, Reilly, and Tully emerged from the four round robin groups, setting up a scintillating Sunday semifinals and final. Casey dominated Sinead Meagher in Sunday morning’s semifinal, while Reilly was dominant against Fionna Tully to setup the highly anticipated showdown. Current Irish #1 Charly Shanks entered the 2018 Golden Gloves as the top seed in a stellar field that included defending Irish national champion and Irish #2 Diarmaid Nash, current All Ireland 40×20 champion Martin Mulkerrins, All Ireland 40/20 semifinalist Brendan Fleming, next generation star Sean Kerr, and the Funchion brothers. Defending Golden Gloves champion Robbie McCarthy was unable to defend due to Irish naval obligations. Shanks met longtime rival Michael Gregan in the semifinals, with the #1 seed trailing 7-14 and on the verge of a one-game deficit. Shanks reeled off eight straight points to steal game one and maintained his hot streak in game two, allowing Gregan just one point en route to the final. 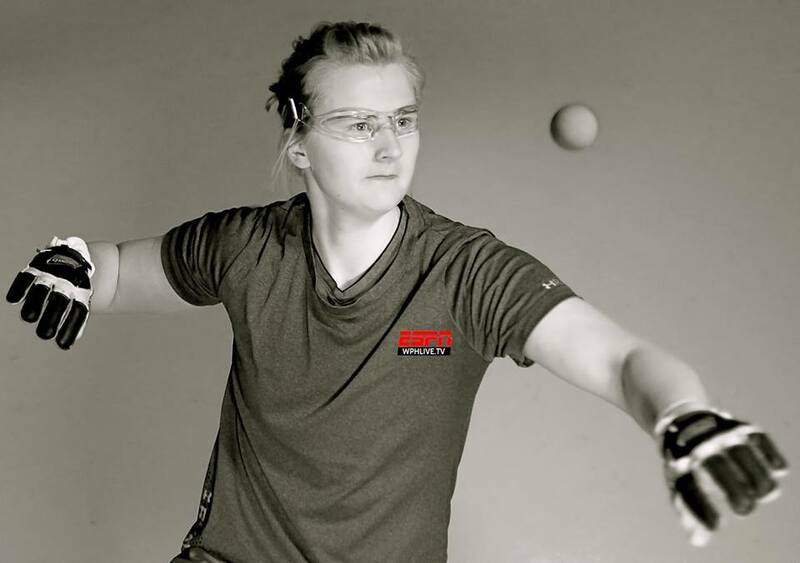 Nash was clinical in his two-game sweep of 2018 World Handball finalist Mulkerrins, crushing the R48 #16 in game one and cruising to the final to meet Shanks. “I just got hammered (by Nash) and wasn’t at the races at all,” stated Mulkerrins. Nash continued his brilliant play in the final, never allowing the Irish #1 into the match and announcing himself as the player to beat in Ireland and as a serious threat to win any event in the world with a two-game thumping of Shanks. 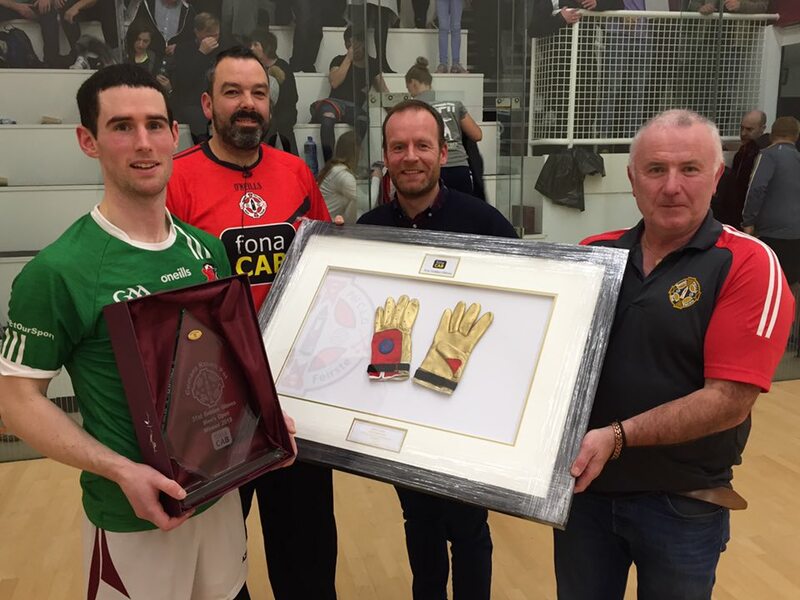 “Nash looked the standout player all weekend and played some of his best Handball to date to seal the opening win of the season, keeping all of his opponents to singles figures in each of his four matches!” reported GAA Handball.